In “The Eyes of Orson Welles”, Belfast-born writer/director Cousins takes us on free-flowing journey through the perhaps lesser-known elements of Welles’ work – that of his perpetual drawing and painting. Starting with Cousins collecting a carefully-wrapped box of Welles archive materials and transporting it back across the ocean to his flat, he gingerly unwraps what seem to be countless items – from sketches and scribbles to set designs, Christmas cards and love missives – and goes on a meandering narrative journey to try and see what Welles was thinking, and how his art affected his life, love and (often radical) politics. 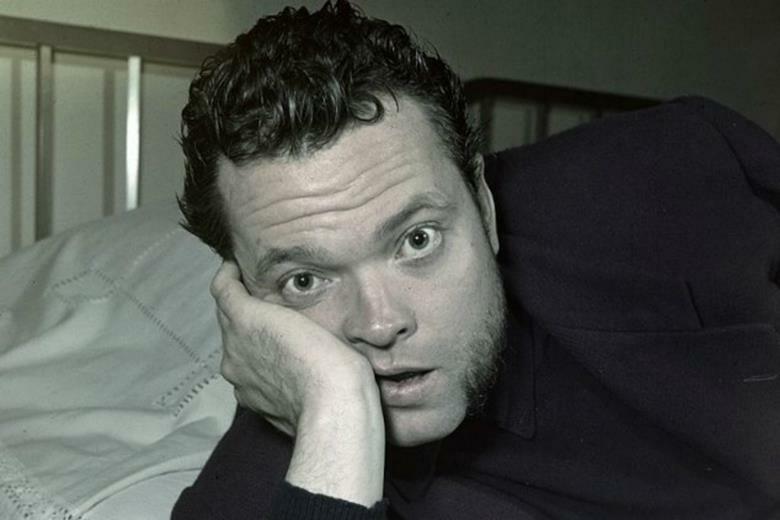 The young Welles travelled extensively – notably to Galway and the West of Ireland, plus also Morocco and Spain – and, in utilizing countless film clips, interviews, and other artworks, as well as visiting Welles’ daughter Beatrice, who has many of her father’s pieces, Cousins tries to connect the dots. 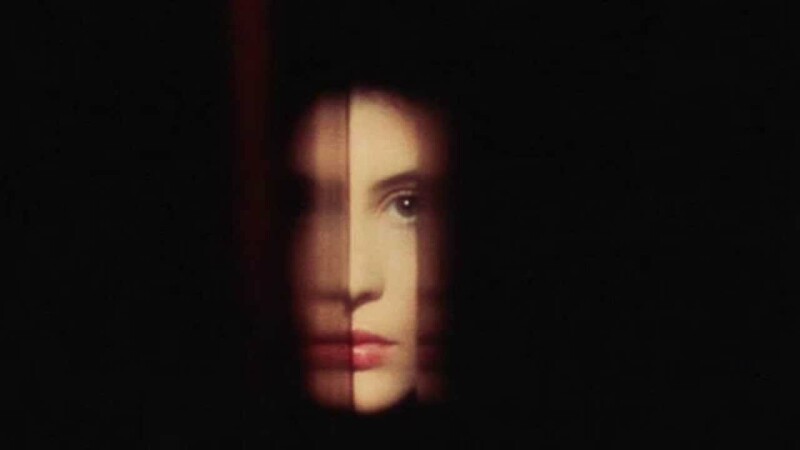 Part animation – and it’s compelling to watch the disassembling/reassembling of his work (as it were) – and, later on, even having a fictional Welles replying to what Cousins has written to him, it’s certainly a look into a different side of the auteur. In many ways it would have been compelling to hear “Welles” and Cousins have more back-and-forth like this throughout the documentary, rather than just towards the end, because at times this can start to seem academic, and more like a thesis or a talk given by an almost-obsessively dedicated student talking to a room of his peers. There’s nothing too much wrong with that of course, but as the lecture/travelogue/film history/art history story continues it may well begin to induce some glazed eyes, even in those who are Welles devotees. It’s certainly interesting and revealing in that this documentary shows us a creative aspect of Welles that I at least knew little about (surely there must have been exhibitions or books perhaps? And if not, there should be), though for someone who is more a general fan of Welles, this might seem too go too far. That said, the point Cousins makes at the end about how Welles might have thrived in this new digital age of filmmaking is well founded; just a glimpse at some of the work here from “Citizen Kane”, “Touch of Evil” and his lesser-known films makes you realise how far ahead of his time he was. That at least part-rescues him from the more modern cliché of him as the fat, drunk, bearded guy who shilled cheap wine and frozen peas – or even the classic scene-chewer.